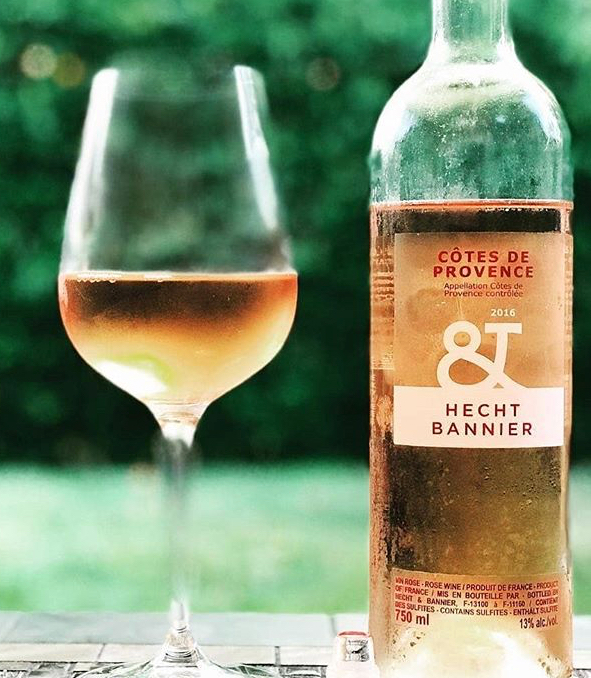 Delicious rosé wine is made all over the world but on this scorching August day, my mind keeps wandering to the light, refreshing ones from Provence. This region in the south of France is the world's largest rosé-producing area and it has the ideal conditions for making crisp, yet aromatic and juicy, rosés: mineral-rich soils, warm days and cool nights, mistral winds that dry vines on dewy mornings, and red grape varieties that grow well there like Grenache, Cinsault, Syrah, Carignan, and Mourvedre. The first sip of a chilled Provence rosé will instantly bring your wilted self back to life. These beautiful pale salmony pink wines are a great choice when you feel like something with more weight than a white wine, but not the heaviness of a red. Rosé from Provence can be paired with a dip in the lake, ocean or pool and with an entire meal! Below are six Wine Chef favorites you should enjoy before the dog days of summer (and your tan) are long gone. 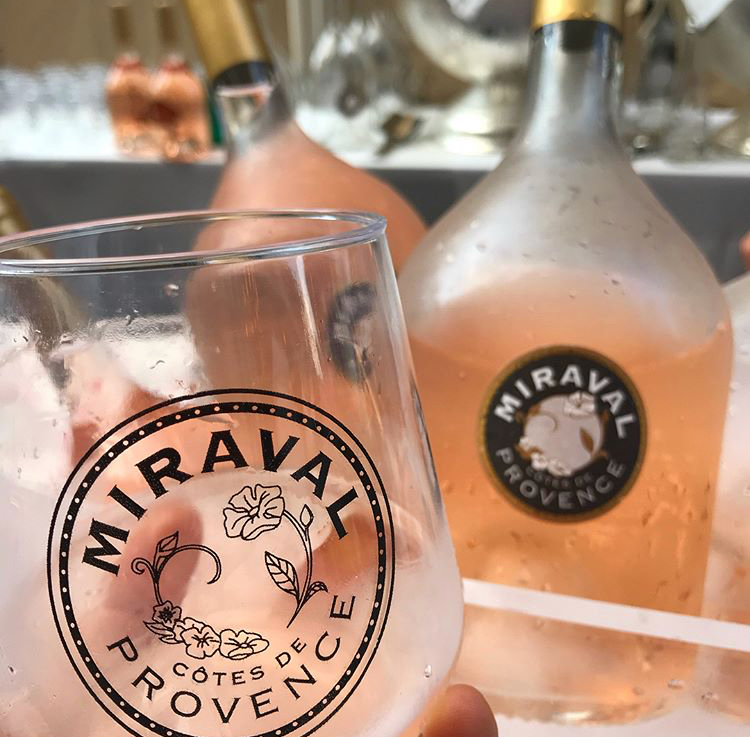 Miraval Côtes de Provence 2017 - ($21) - Miraval covers 500 hectares of land in the heart of Provence with a magnificent Château located on the property surrounded by vineyards, olive trees and ancient woods. Throughout its history Miraval has served as both the home of the Orsini Prince of Naples and as a recording studio where tracks of Pink Floyd's "The Wall" were recorded. Today, with a partnership between legendary winemaker Famille Perrin and celebrities Angelina Jolie and Brad Pitt (still involved in the wine estate despite their break-up), Miraval is making award-winning wines. This classic Provence rosé, made from Cinsault, Grenache, Syrah, and Rolle has a stony minerality with hints of spice supported by a backbone of refreshing acidity and a silky texture. Miraval rosé was named the number one wine in the world by Wine Spectator magazine. 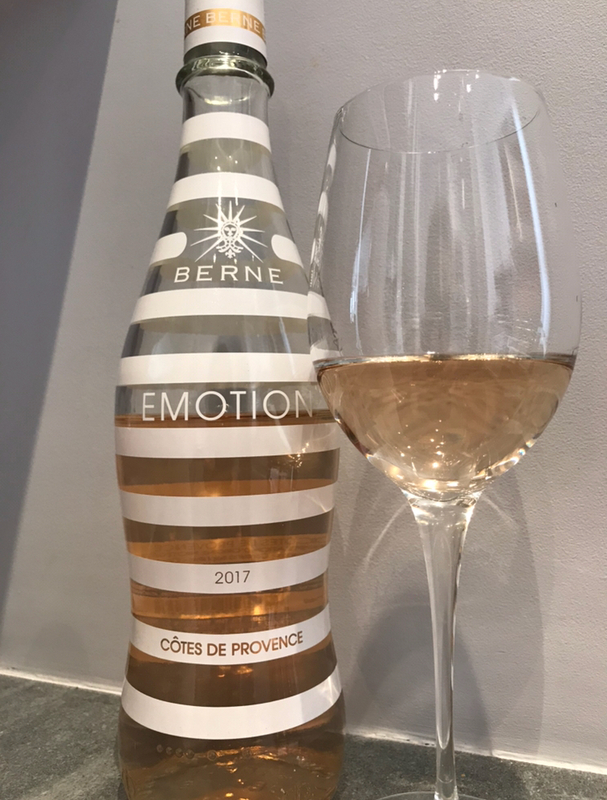 Château de Berne Emotion 2017 - ($16.00) The estate dates back to the 12th century, though the Romans had been tending vines on this site long before. Today, Château de Berne is a winery that also offers a five-star Relais & Châteaux hotel, a Michelin-starred restaurant, a spa, and a cooking school. The Emotion rosé, made from Grenache, Cinsault and Syrah grapes, is a light-style Provence rosé, with fragrant aromas of raspberry, candied strawberries, red cherry and white flowers. A hint of sea breeze minerality on the nose carries through to the palate, where the wine has a roundness with flavors of pink grapefruit and watermelon on the finish. Also recommended from Chateau de Berne is the fuller bodied, Grenache-dominant Inspiration Rosé 2017 ($19.99). Urban Provence 2017 - ($22.99) Just 30 minutes from Saint-Tropez, the estate is a destination for its well-crafted wine as well as an authentic Provençal restaurant and an amphitheater for live concerts and movie screenings. Urban Provence is a dry rosé made of Grenache, Cinsault, Syrah and Rolle. A beautiful light pink color, the wine has aromas of wild strawberry, white blossoms, raspberry and white pepper. Juicy and well-structured, this dry rosé offers tart cherry and floral notes with minerality and a hint of spice on the finish.